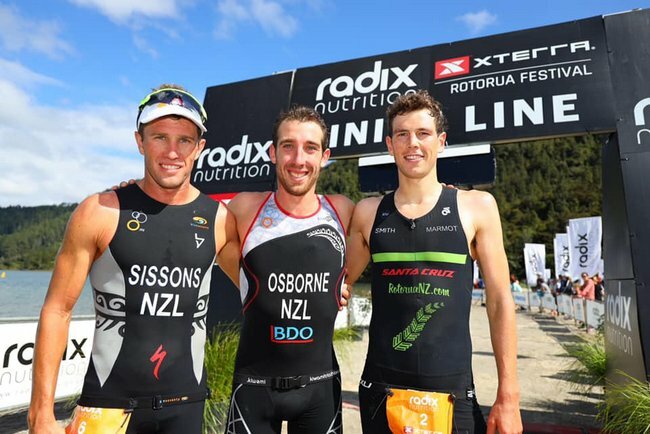 Sissons, a two-time Olympian racing in his first-ever XTERRRA, and Osborne, the reigning and two-time XTERRA Asia-Pacific Tour Champion, know each other well having trained extensively together through the years, most notably in the run-up to the 2016 Rio Olympics where Sissons finished 17th. 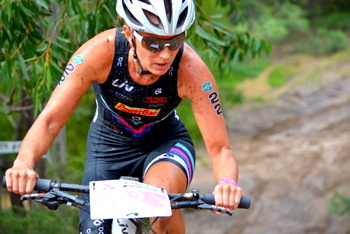 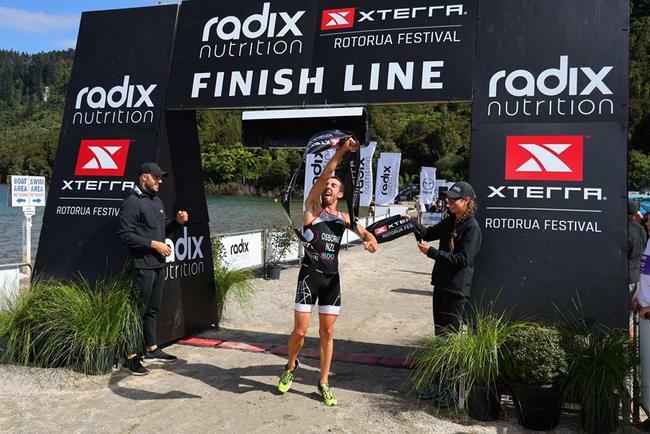 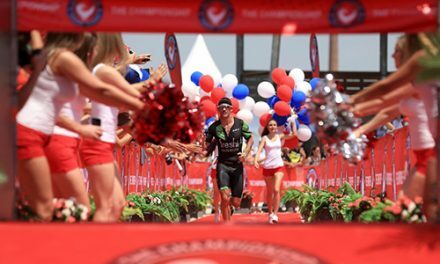 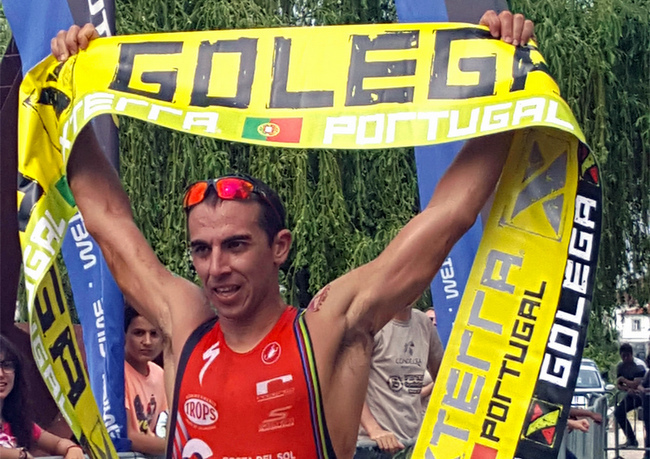 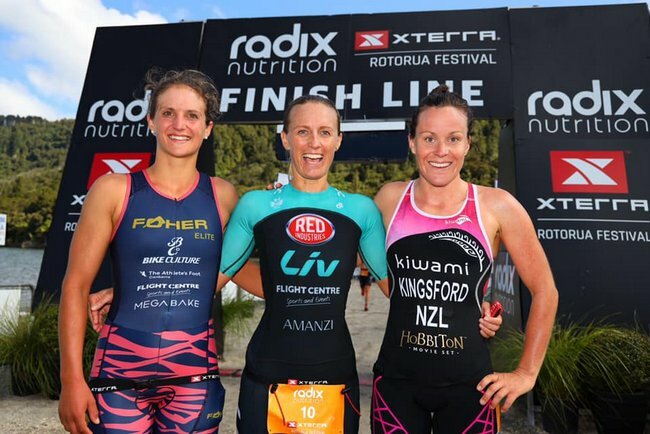 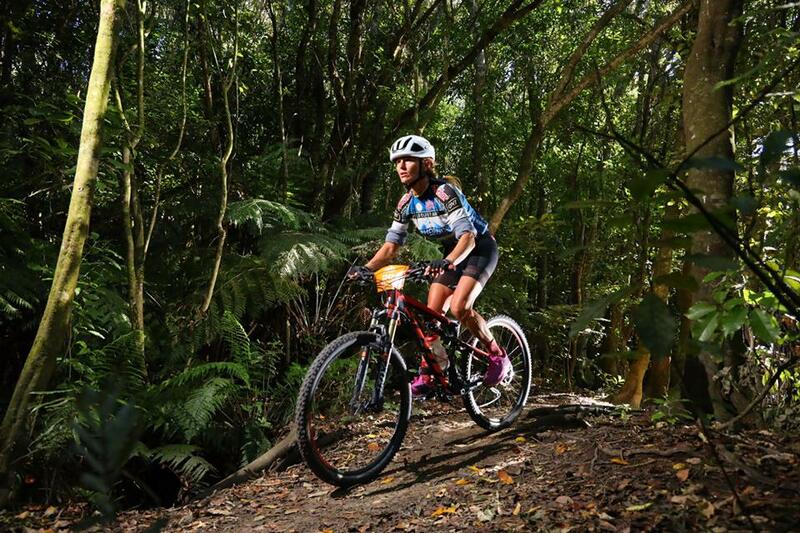 XTERRA New Zealand was the second of five races on the 2019 XTERRA Asia-Pacific Tour, offering up $10,000 NZD and 75-point scale scoring towards elite and amateur Tour standings, plus 26 qualifying spots for age groupers vying to race at XTERRA Worlds.Next up on the APAC Tour: XTERRA Tahiti in Moorea on May 31, then XTERRA Japan on Sept. 15 in Marunuma and the inaugural XTERRA Kunming off-road sports festival in China on September 22. 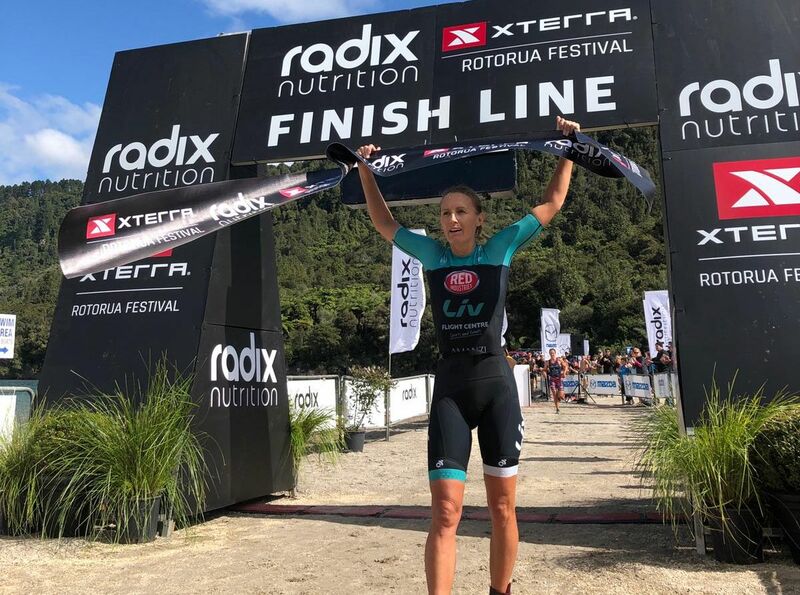 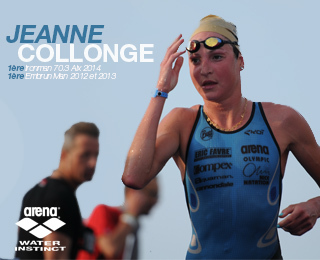 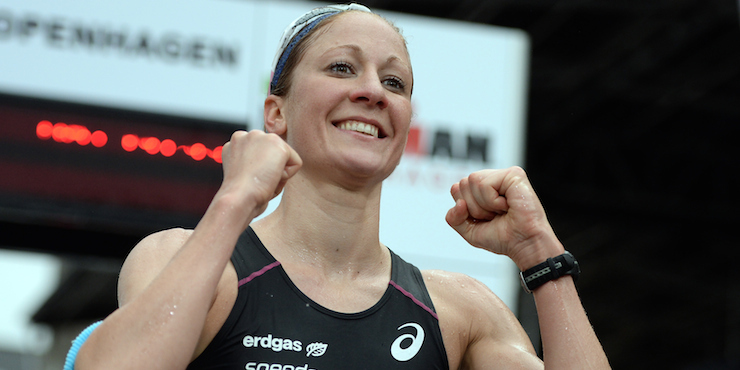 After two of five events, in which elite athletes count their best three scores, Sam Osborne and Penny Slater sit atop the XTERRA Asia-Pacific Tour Standings.